This weekend, some of Super Smash Bros.’ best and brightest will be traveling to Vancouver, British Columbia, for the third iteration of the Battle of BC tournament series. The event will feature brackets for both Super Smash Bros. Melee and Ultimate. On the Melee side, several top-level players will be competing for the gold. Zain “﻿Zain﻿” Naghmi is the top seed, coming off of a big victory last weekend at ﻿Full Bloom 5 Melee﻿. However, the Marth main has never managed to take a set off of Jeffrey “﻿Axe﻿” Williamson, whose dominance in the Marth matchup is strengthened by his unusual choice of Pikachu. If Zain wants to win this weekend’s tournament, he’ll have to pull out some new technology against Axe—or hope that another top player in attendance, such as Zachary “﻿SFAT﻿” Cordoni or Johnny “﻿S2J﻿” Kim, will take down his ﻿Tempo Storm﻿ rival. 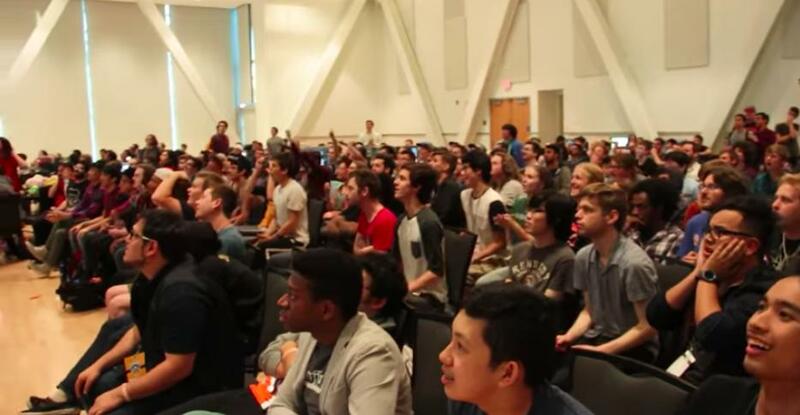 Notably, Battle of BC 3’s Melee bracket will feature several nonstandard rules, including a ban on the controversial “wobbling” infinite combo and the classification of Final Destination as a counterpick stage. 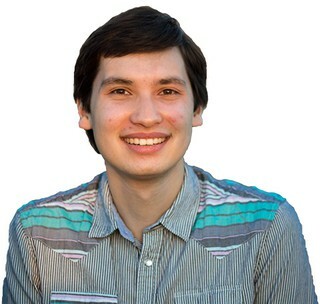 The tournament’s Ultimate bracket is not quite as stacked as its Melee counterpart, but still features a plethora of big names headed by Eric “﻿ESAM﻿” Lew and Elliot “﻿Ally﻿” Carroza-Oyarce. Ally was briefly mired in controversy last week, and will look to move forward with a strong result in his home country.